Teddy Boys - I Say Ding Dong Shop - Buy Stickers, Decals & Unique Automobilia. 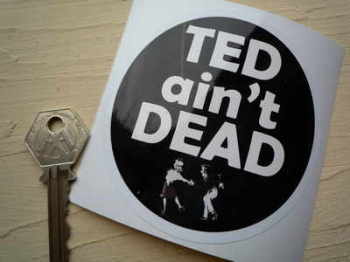 'Ted Ain't Dead' Teddy Boys Window or Vinyl Sticker. 3.5". 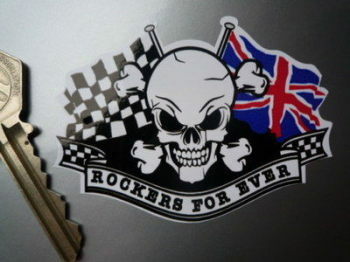 Teddy Boys London Tiger Sticker. 2". 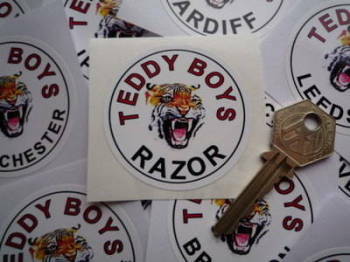 Teddy Boys Personalised Tiger Sticker. 2".